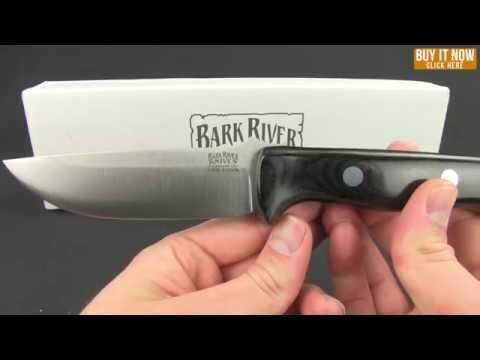 Bark River's Bravo series fixed blade knives are available in a size to suit your needs. It's a versatile knife design that is very well suited for outdoor, survival, hunting, and tactical applications. Bravo knives feature a convex ground blade and grip-enhancing, contoured scales in a variety of natural and synthetic materials. 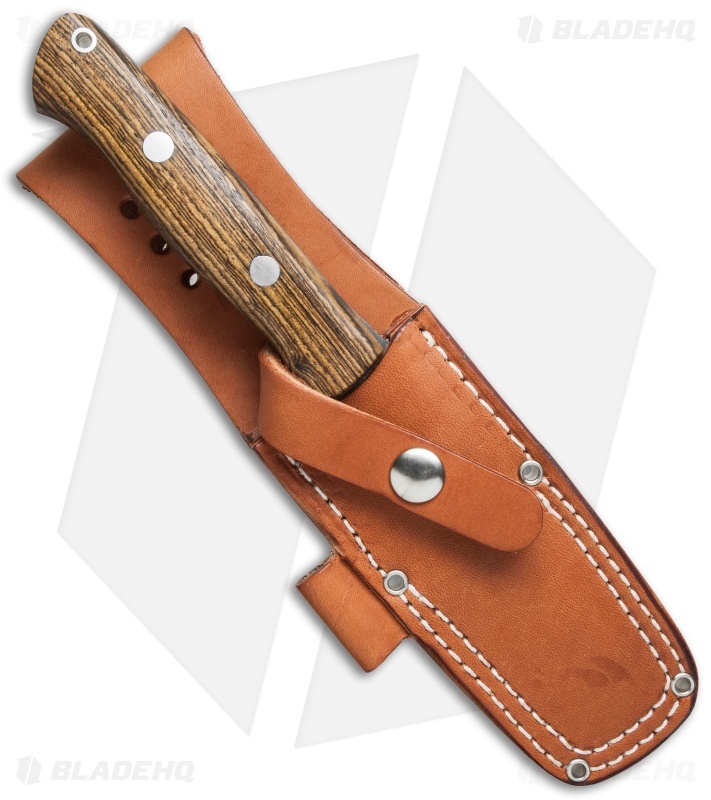 These knives are elegant work-horses. 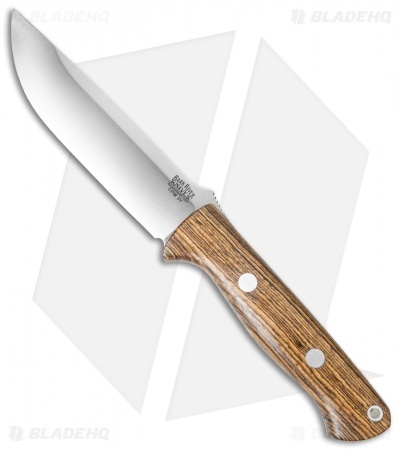 This Bravo 1.25 knife features a 5 inch blade made of extremely tough CPM-3V tool steel and is outfitted with Bocote wood scales. Includes a premium leather sheath.